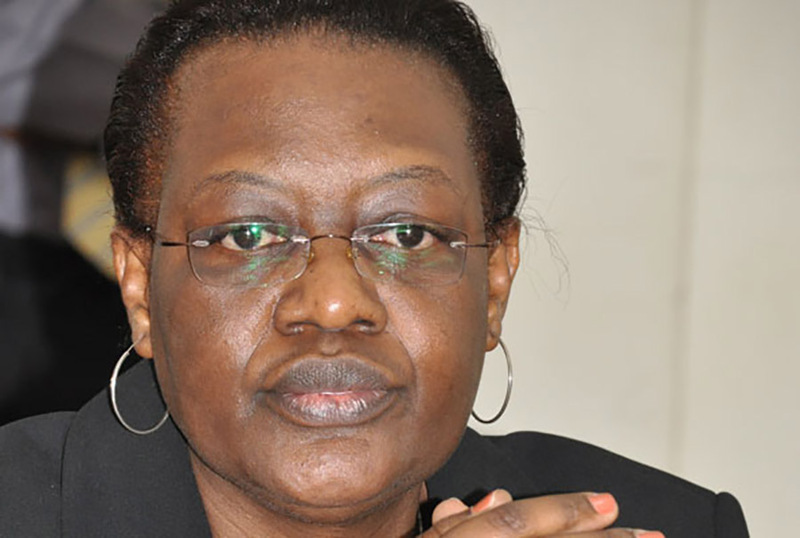 The Inspector General of Government (IGG), Irene Mulyagonja has blamed corruption associated with procurement in the public sector on the low remuneration. Speaking during the Uganda Revenue Authority (URA) meeting with Suppliers in Kampala, the IGG, said that professionals in the field are being paid peanuts yet expected to manage an annual procurement spending in excess of trillions. The practice of procurement in the public service is according to the IGG unattractive and unrewarding. This she says is resulting in some practitioners manipulating the process for their personal gains, especially in local governments. The IGG says that unless government thinks about increasing public servant’s salaries, their struggle to fight corruption will remain a talk. Mulyagonja’s statements come just hours after the minister of public service, Mr Muruli Mukasa asked workers who are dissatisfied with their current pay to feel free to walk out. Between 2014 and 2016, over 45 procurement corruption cases were registered. Mulyagonja is now asking government suppliers to play a leading role in fighting corruption related to procurement. “The cases were more than the 45 but others were sent to other government agencies,” she said. However, Sanda Kilimpa, a supplier says both parties are aiding corruption. “Suppliers are desperate to get the lucrative government contracts and in most cases, they compromise procurement officers,” he says. Uganda revenue authority, an entity that is losing taxes due to corruption, has started sensitising government suppliers on the dangers involved. “We ain’t sure if these supplies used the right channels to get the contracts therefore the need to educated them,” URA Commissioner Internal Audit & Compliance, Dr Protazio Begumisa said.